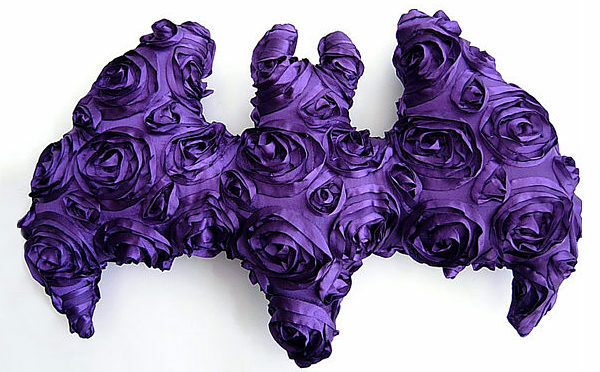 Slowly start to get in the Halloween spirit with the Purple Satin Rosette Bat Pillow by Kambriel, this week’s Item of the Week. 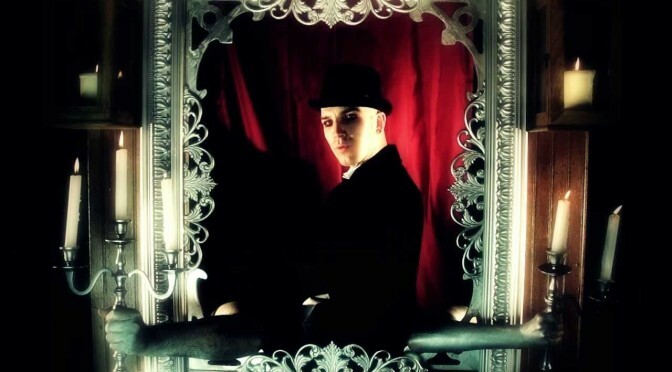 Little red riding hood, the big bad wolf, and an all around fun music video from Aesthetic Perfection for “Big Bad Wolf” off their upcoming album ‘Til Death. 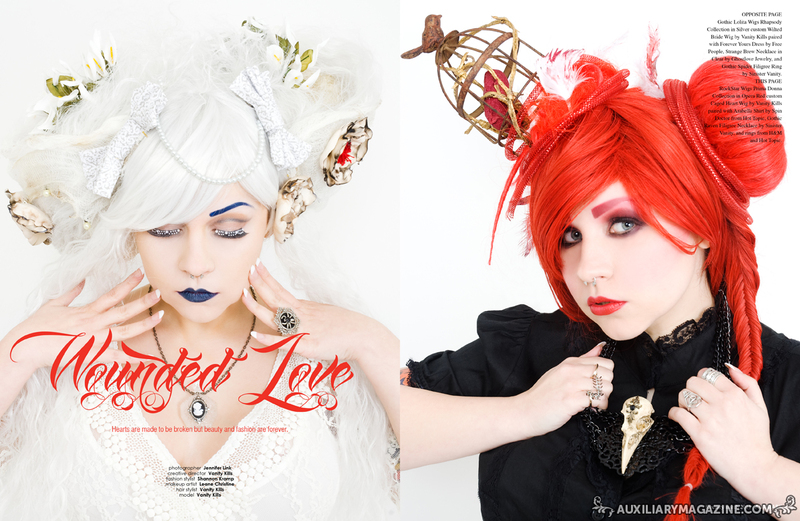 Nevermore fashion editorial shot by Olivia Witzke featuring Cry Baby Creations.